There is a cumulative, incantatory power to the sentences... beautifully bludgeoning language, which hammers at us and hammers, and will draw blood from any human reader. Watermark tells the story of Veronica, a young woman living on the edge of desire and reason in an unnamed Irish city. As with his three earlier books, Sean O’Reilly proves himself here to be a genuine prose stylist, possessed of a uniquely dark and powerful vision of our contemporary culture. 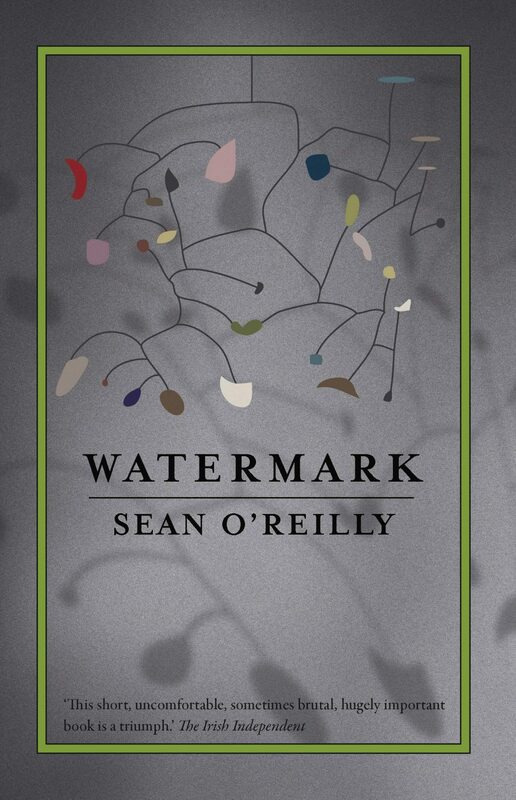 Combining formal experimentation with brave and beautiful storytelling, Watermark was the first book published by The Stinging Fly Press in May 2005. Reissued in 2014, it helped seal O’Reilly’s reputation as one of Ireland’s most exciting writers. 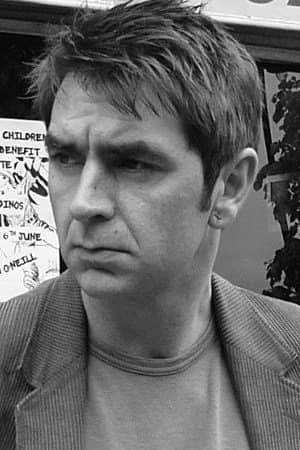 Sean O’Reilly is the author of the short story collection, Curfew and Other Stories, and the novels, Love and Sleep and The Swing of Things. He lives in Dublin where he directs The Stinging Fly Fiction workshop and is a contributing editor at the magazine. Levitation, a new collection of stories will be published this year. "People who think poetry or poetically-charged prose should be all positive thoughts will have a rollercoaster ride of it here. But poetry this certainly is, and not despite but because of its earthiness, its earthedness, its refusal to look away. This short, uncomfortable, sometimes brutal, hugely important book is a triumph."